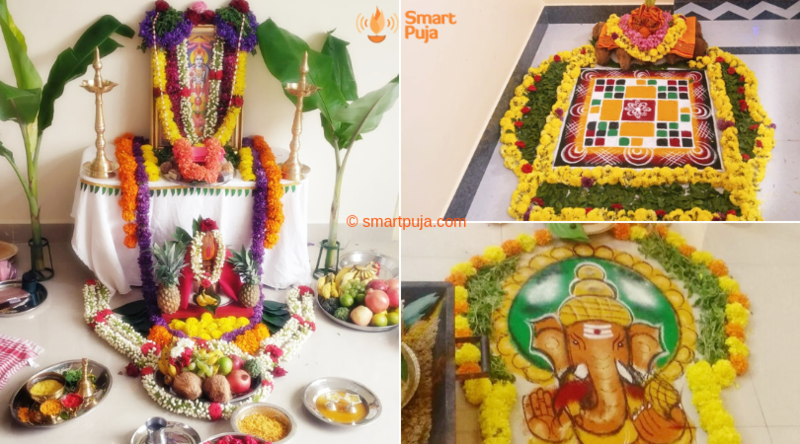 Ayudha Puja is an integral part of the Navratri festival (festival of triumph). It is also known as Astra Puja. In simple terms, it means “Worship of Implements”. 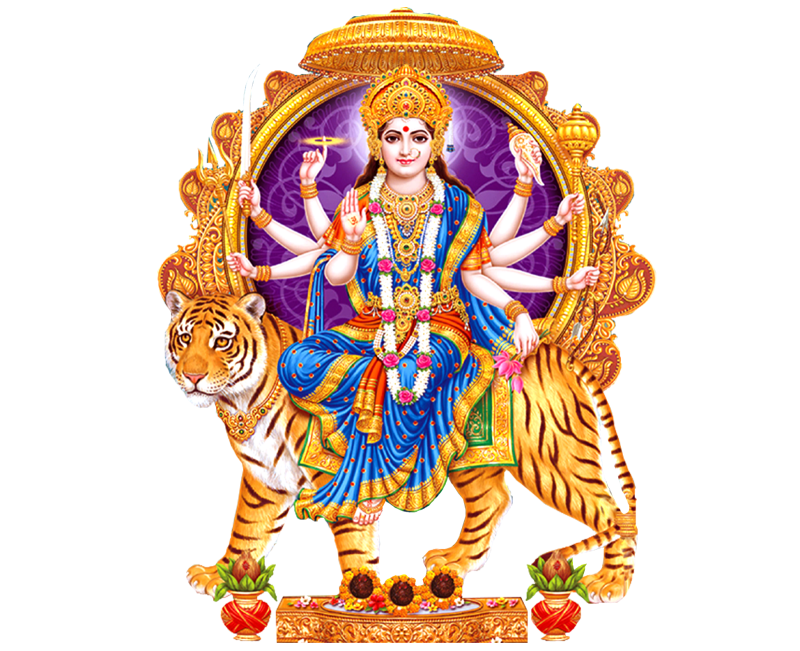 This Puja is celebrated on 9th day of Navratri festival. This Puja is performed to worship the Almighty present in the tools used in our daily and professional life. This Puja is specially performed in offices and factories and equipments are worshiped on this day. The Puja ceremony is performed by keeping all tools on the altar and invoking the Lord and chanting sacred mantras. 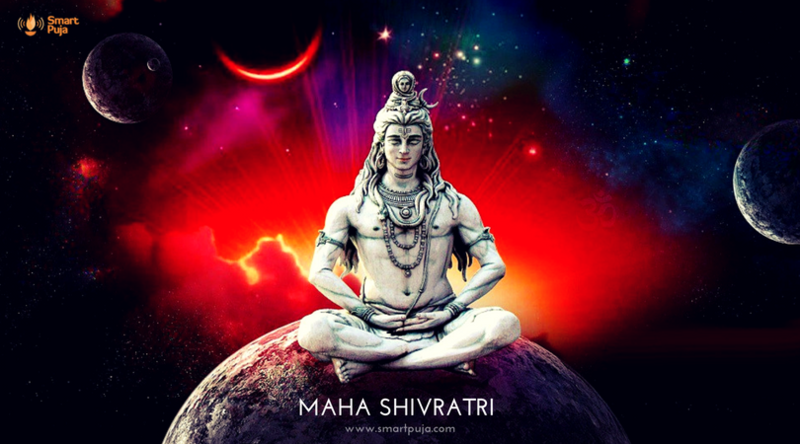 The complete ceremony is performed as per proper shastras and vidhana as prescribed in the vedas.